Youth in College (YIC) is a summer enrichment experience for highly achieving academic ability students in grades K-6. 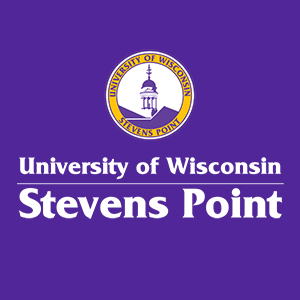 Our traditional Youth in College program is part of the Summer School Program of the Stevens Point Area Public School District, hosted by UW-Stevens Point's Talent Development Center in a district school. STEM for Young Scholars is a program hosted by UW-Stevens Point's Talent Development Center UW-Stevens Point's Campus. 9 a.m.-Noon & 1 p.m. - 4 p.m.